We have been successfully manufacturing, exporting supplying all types of BOPP Tape Plant, BOPP Tape Cutting Machine since last 25 years from Ahmedabad, Gujarat, India. We are winner of 3 times National Award and 2 times International Award for Quality manufacturing. We are a leading manufacturer of Adhesive Tape Production Line Machine. 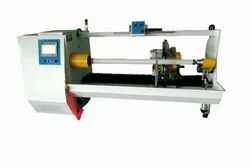 We are manufacturer of all kind of Tape Slicer Machine. 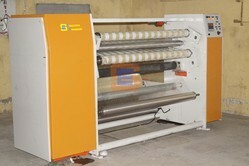 We r leading mfg of bopp tape making machine.